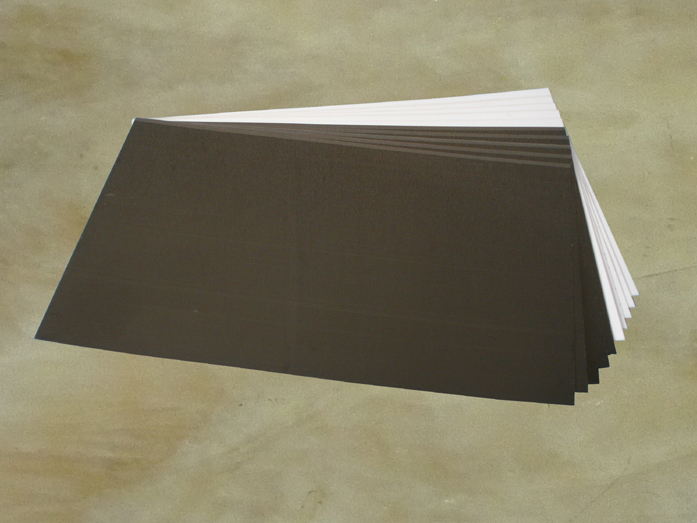 publishers who can offer premium PhotoBooks to their customers. 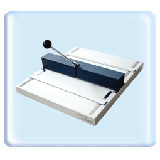 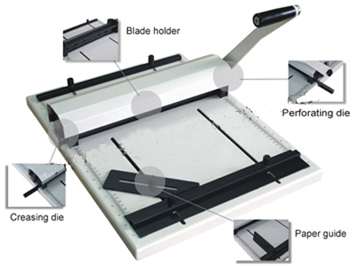 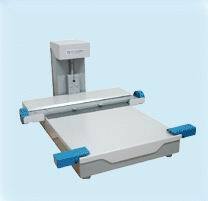 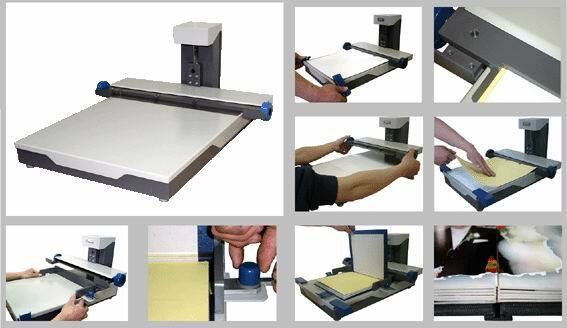 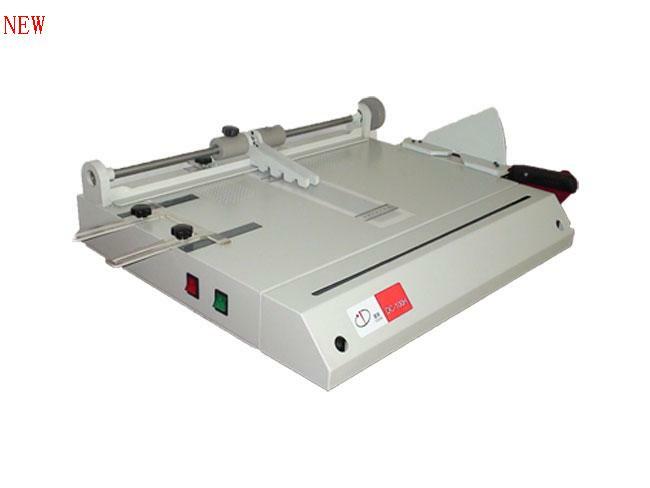 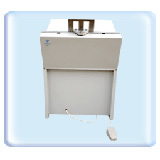 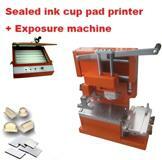 PBS-18Q All-in-one Photobook station, Pneumatic type. 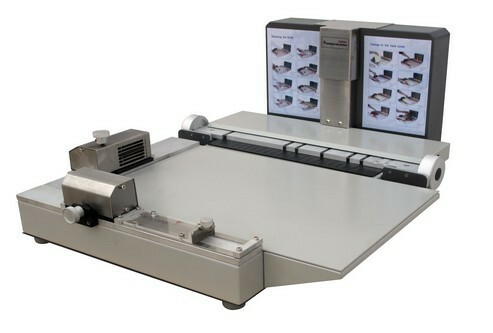 Advanced photo book mini-station, Flush Album Maker 18'' .